Over the years, the Oak Park Arts District has become well-known as a showcase for local musical talent like the Farmers Market Band and other groups that play folk, country-western, rock, and pop favorites. 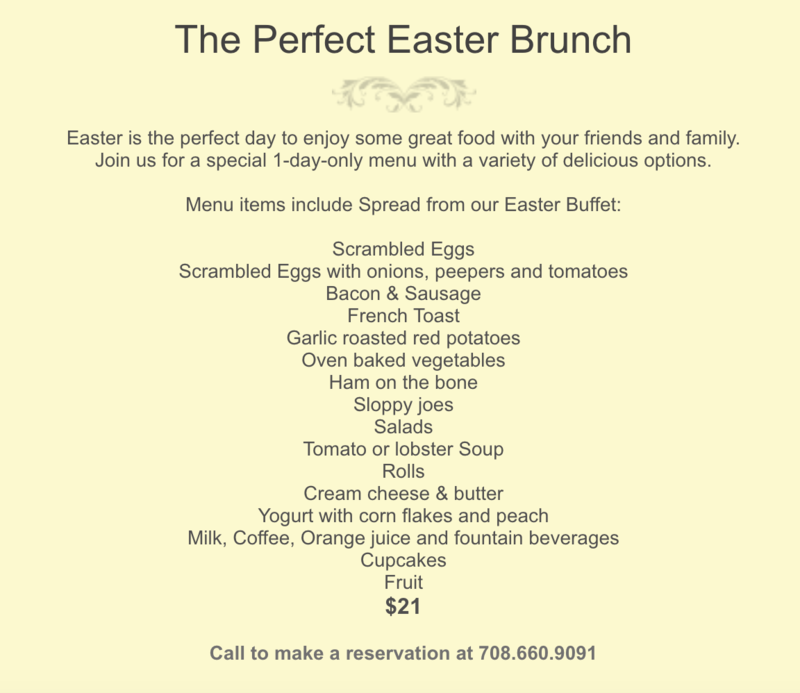 All of these genres can be heard at family friendly venues like the Buzz Café and the District Kitchen and Tap. Not to mention the talent and musical resources provided by Val’s halla Records for over four decades. But now the Eastgate Café offers sophisticated music lovers’ access to a treat rarely experienced outside of a handful of downtown Chicago clubs – a weekly jazz jam session for top tier professional musicians. What’s more – this entertainment is available without the drawbacks of cover charges, expensive parking fees and late hours. 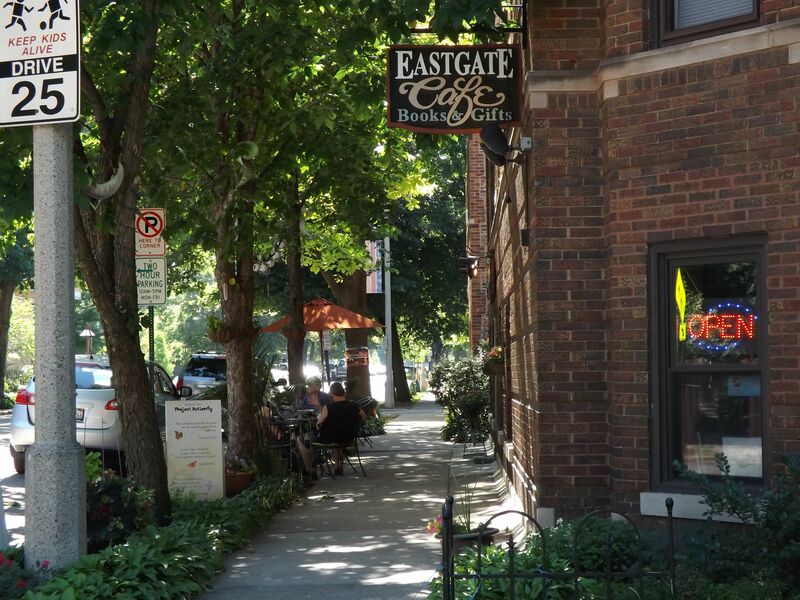 Of course, the Eastgate Café has long been a venue for great jazz, rock and pop bands. 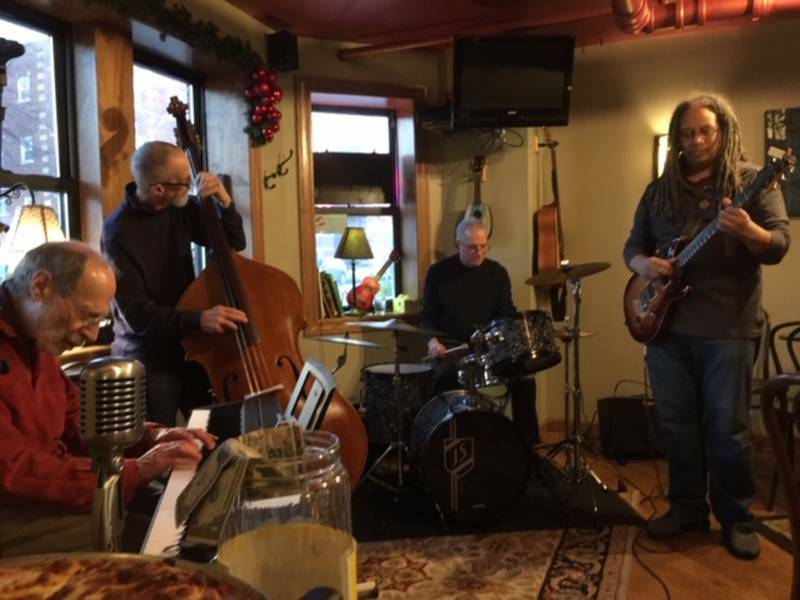 But the bistro’s Sunday jam sessions offer a different perspective on America’s most unique musical art form. Jam sessions are a venue for high-quality musicians and singers to meet, practice their craft, share original compositions, and develop new connections. Audience members, on the other hand, have the opportunity to see and hear how the music they love is created. 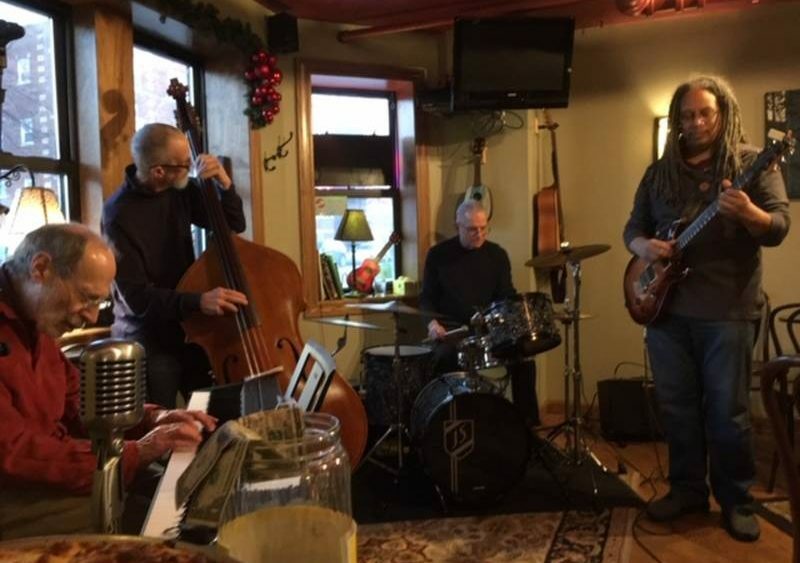 Now, every Sunday, jazz fans can unwind with their favorite drink, enjoy a delicious meal, and hear some of the top musicians in Chicago sit in with the Eastgate’s talented house band, the Doug Lalli Trio. For local talent, the Eastgate’s jam session has been a welcome addition to Chicagoland’s jazz scene. For years they’ve had to go into town or to a few geographically scattered sessions to jam with their peers. Now players in Oak Park, Forest Park, River Forest, Berwyn, LaGrange, Elmwood Park, and other nearby suburbs can connect close to home. Joined by their neighbors, friends, and family members, they can offer their own unique contribution to Chicago’s justly famed jazz scene and Oak Park’s own arts community.